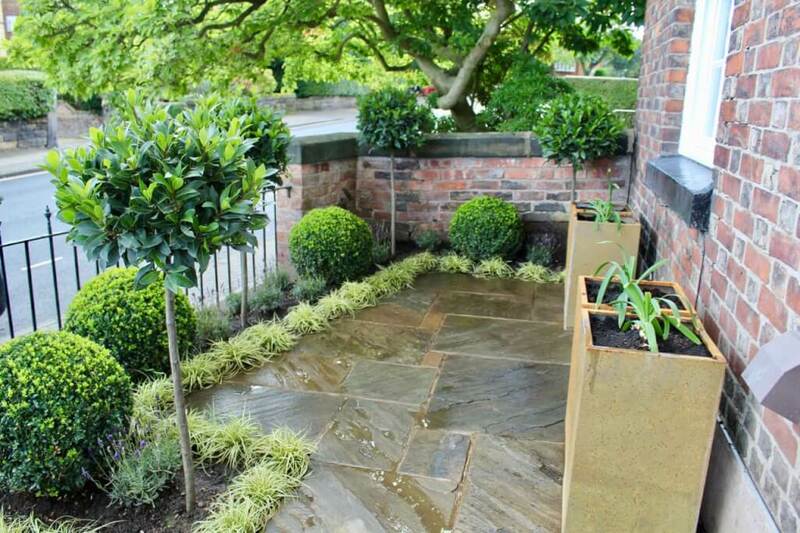 Formal front gardens can offer a clean and contemporary look to your garden. Whether it's a contemporary Chelsea town house look or the more traditional period property parterre garden, formal gardens give a neat and ordered appearance. 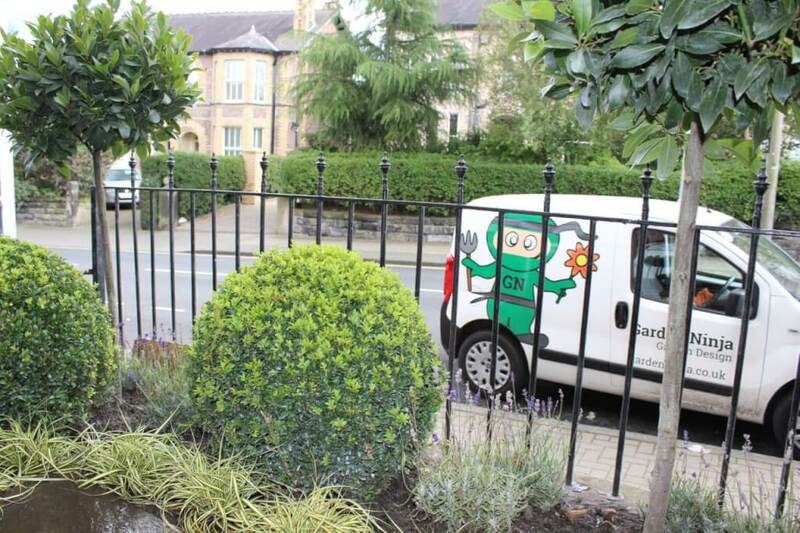 Fancy adding curb appeal to your property? Then this formal design maybe for you! 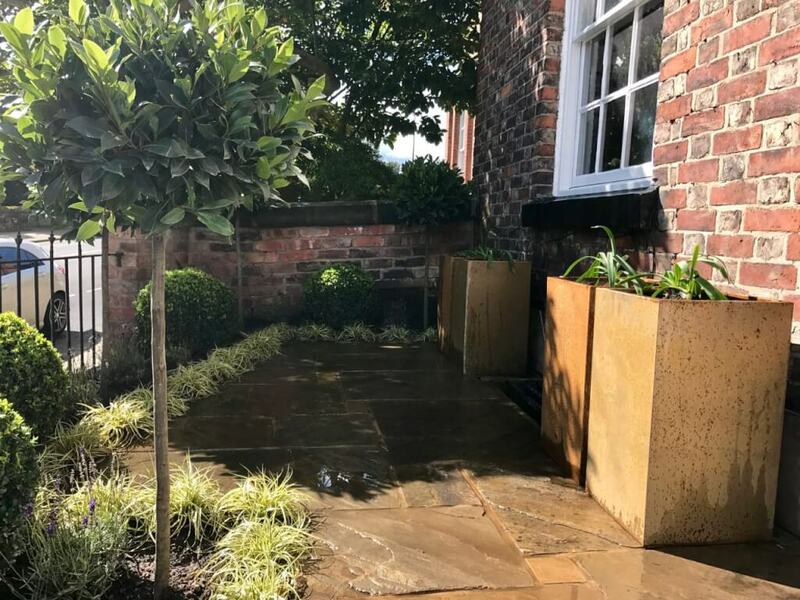 Having a formal front garden is a statement piece and ideally, should match the style of the property that it will sit with. Period properties, townhouses and turn of the century property lend themselves really well to a formal garden design. 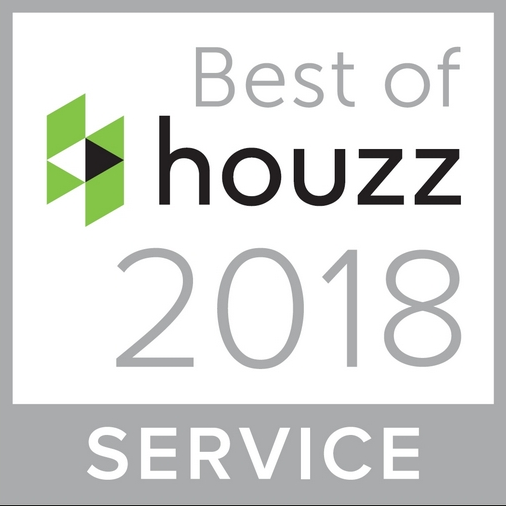 New build houses can also be excellent candidates for a formal garden layout, especially with the trend to build three or four story townhouses. Formal gardens can work really well with thin rectangular gardens. Formal gardens require careful planning and getting the proportions spot on for that perfect garden finish. 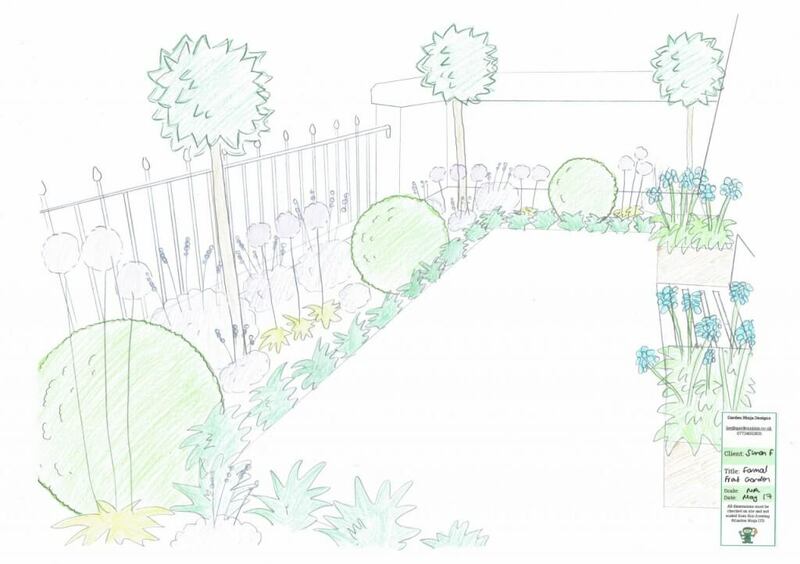 In this example, I was asked to design a formal front garden for a listed period townhouse in Manchester. Using careful design and plant choices I think you’ll agree that the result was a real transformation! The Victorian property had quite steep steps up to the property and a really over grown crazy paved front garden. 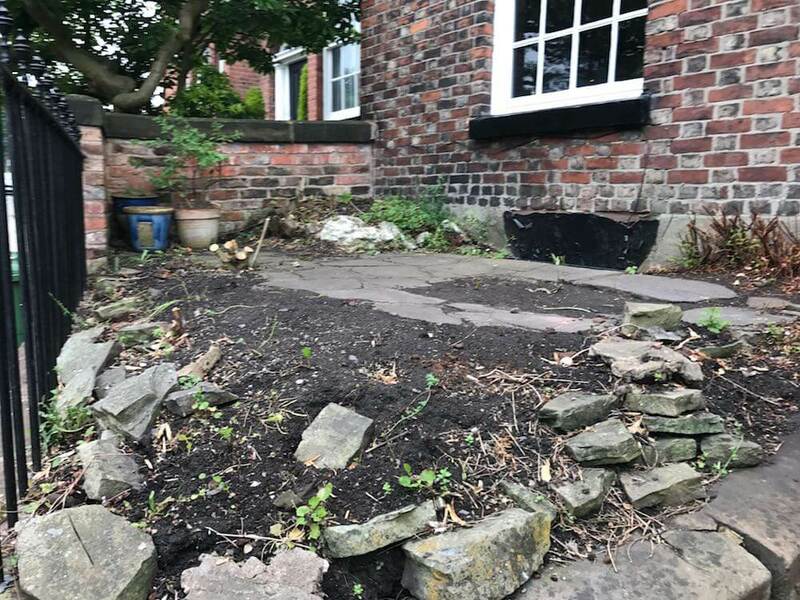 You could tell at one point it has been a cottage style front garden, but sadly its plant and curb appeal had long passed! The oversized windows and the original front door had a really grand feel. When the client asked me to design them a garden fitting for the property I got to work to bring back this sense of effortless grandeur. I couldn’t see the wood for the trees! This garden design required careful and sympathetic consideration to the age of the property and local area. Being a period property you can’t simply slap bang some planters or bloc paving in there. You risk not only upsetting the neighbours but also ending up with a design that is at odds with the beauty of the building. Although the garden is small you need to be very considered with the design to complement the property and not jar with it. With it being a front garden and a small space a lot of the normal features would be absent, ie seating or somewhere to entertain. 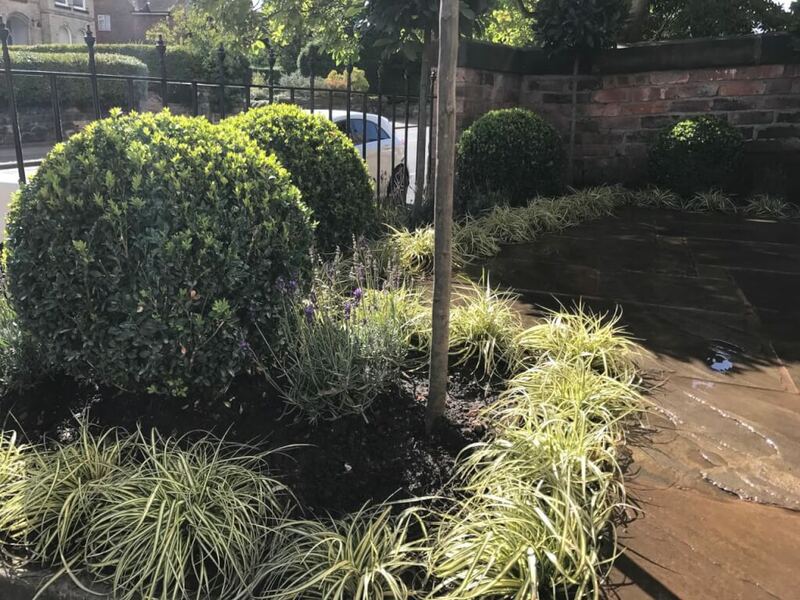 What was vitally important to the client was that the front garden welcomed them home and also looked gorgeous when looking out of their lounge that backs onto the front garden. As busy working parents they wanted something low maintenance that would carry itself through the winter but also had a real sense of interest. I designed a formal arrangement incorporating some standard bay trees for height and interest. 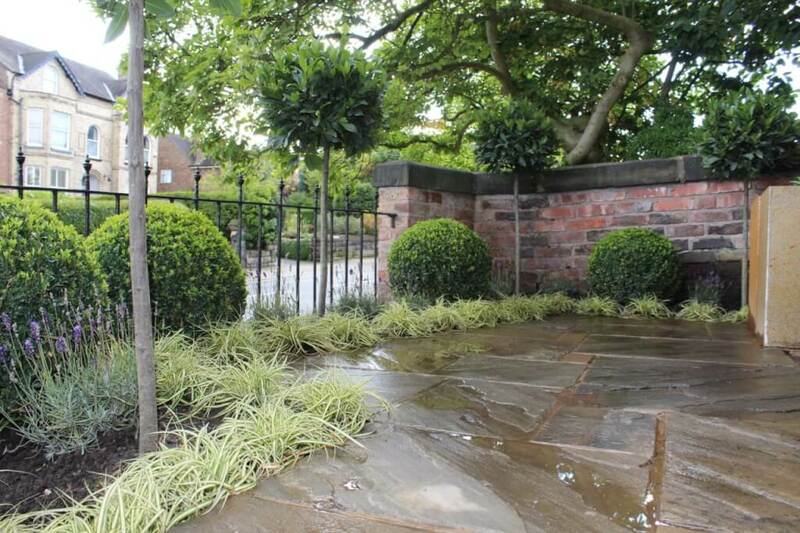 Mirroring this I used Buxus (box hedge) topiary balls to match the standards but at ground level. These two plants would provide the year round structure. I then used the classic formal garden plant of lavender to infill around these plants. Interspersed with alliums that would fire up out of the soil in summer mirroring again the circular habit of the standards and the topiary. Carex morrowii ‘Ice Dance’ was chosen as the edge plant to spill out over a gorgeous brick herringbone terrace. The terrace was south facing so baked in all day sun which will allow these plant combinations to thrive. The York stone helped the garden blend with the property and give it a substantial texture. The heavy weight of the stone flags really helped ground the design. By Keeping the joints of the York stone clean rather than riven it again helps keep it contemporary rather than rustic. 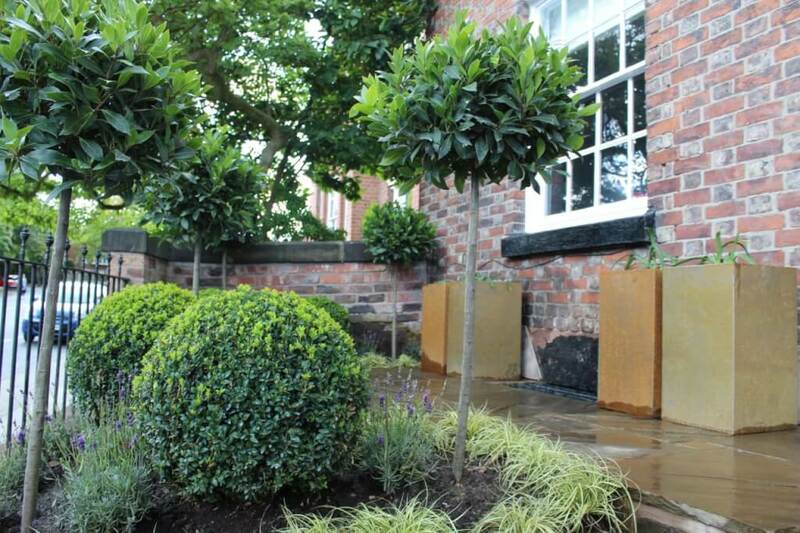 To add a touch of modernity I included four Corten steel planters which would contain bright blue Agapanthus. The Corten steel rusts as it oxidises and gives a matt orange colour to the steel. Orange and Blue are contrasting colours meaning that putting them together makes them appear even more vibrant than on their own. The Agapanthus foliage provides excellent fleshy evergreen colour and then in summer, they spring into action with bright blue flowers. They remind me of fireworks with their exploding flower structure. These would be seen from the lounge providing a vibrant glow. It was a really interesting design which I think is both fitting for the property, low maintenance but also dynamic enough for the wow factor. This design will only take a few key bits of maintenance a couple of times a year to keep its form. Do you need more help in choosing what style of garden to go for, why not watch my quick guide below?